A somewhat under-the-radar estate, Château Calon Ségur counts among my favorites from Bordeaux’s acclaimed Left Bank appellation Saint Estèphe. Although many people appreciate the quality of wines from this estate, opinions vary as to its consistency. French wine writer Bernard Burtschy for example has told me that he thinks the estate went through a less than optimal phase in the 70s through to the 1995 vintage, which marked a turnaround. 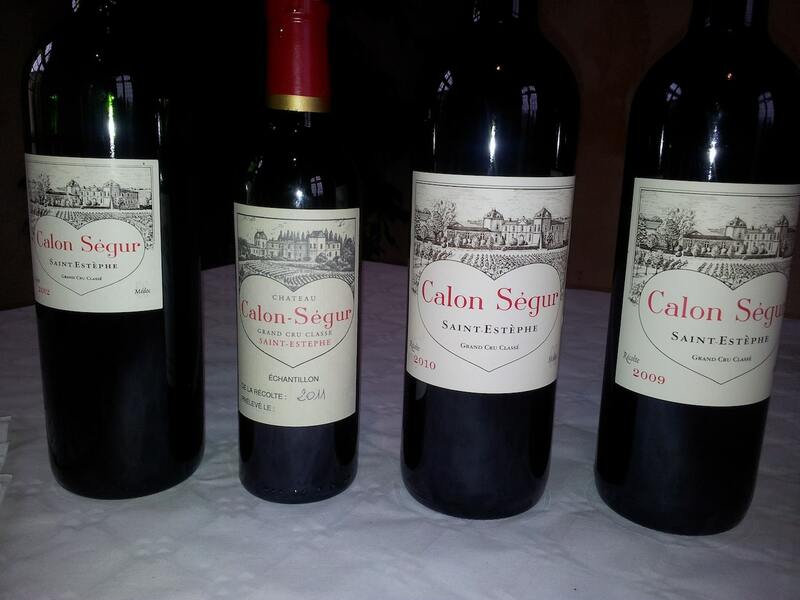 Ultra famous Bordeaux wine critic Robert Parker has not called Château Calon Ségur the most consistent estate but has more praise for the wine in the 1980s and early 1990s, especially the 1982. I agree, having tasted the 1982 on several occasions over recent years. 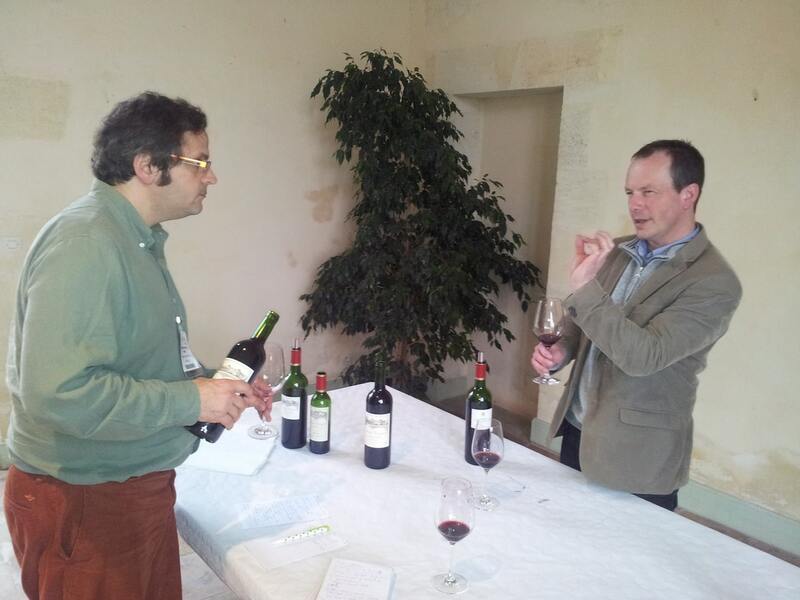 A negociant friend in Bordeaux tells me that the estate’s wines are not consistently great, but when the château is successful, the wine is hard to beat. One of fourteen third growths from the famous 1855 Classification of Medoc and Sauternes wines, Château Calon Ségur in recent vintages for me is at top form. Overshadowed in price (but not always qualitatively) by the 2nd growth Saint Estèphe duo of Montrose and Cos d’Estournel, Calon-Ségur remains relatively modestly priced. Relatively. Let’s take the California style Cos d’Estournel 2009 which obtained near 100 Parker points and perhaps even an asterisk: a rather controversial wine because some tasters, including me, noticed more the winemaking than the wine. That wine costs almost $400 per bottle. For a quarter of that price one can still find the Calon Ségur 2009, which I find superior – it tastes more authentically Saint Estèphe and yet director Vincent Millet’s use of 100 percent new oak lends a certain polish to the overall impression. Never modern gloss, but admirable polish. 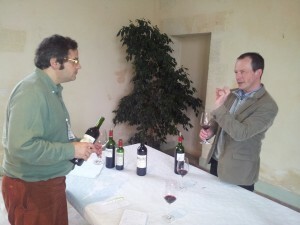 For me, the 2009 and 2010 vintages count among the best of Bordeaux in terms of both quality and price. 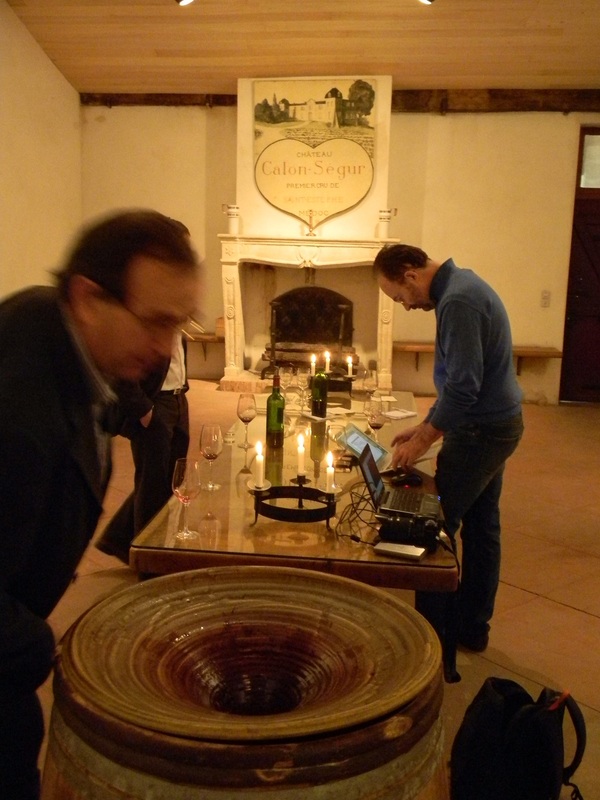 But even “off” vintages such as 2011 and 2012 are pretty good at Calon Ségur. The word Calon may have a relation to the name of a small boat used in the Middle Ages to ferry timber across the Gironde estuary. This term gave the name to the district which was at one point known as Saint-Estèphe-de-Calon. The estate Château was one of the original three vineyards in Saint-Estèphe, and in 1825 Château Montrose (in 1855 classified as a Second Growth) was a forest-land parcel belonging to the Calon Ségur estate. By marriage, the estate came to be owned by Nicolas Alexandre, Marquis de Ségur who also owned Château Latour and Château Lafite. Despite his ownership of these two First Growths, the Marquis said that his “heart was with Calon” and the wine’s label today includes a drawing of a heart around the château’s name. After several tastings from barrel – as you can read on this website – I too often have left my heart at Calon. Since the late 19th century, the estate was owned by the Capbern Gasqueton family. Mme Capbern-Gasqueton was a legendary figure in Bordeaux, not always very amenable to guests. In fact, the estate gained a reputation for almost shirking publicity, much like a great artist who is tone deaf to marketing. Following her death recently, surviving members of the family sold the château in 2012 to Suravenir Assurances, an insurance company. I have been assured by both Millet and recently named general director Laurent Dufau that the only changes will be in hosting more public tastings. Whatever the case may be, I am happy to announce one of the first such tastings, which I have organised, in Washington D.C. on Monday evening 20 January 2014 at the fine restaurant Ripple. I will subsequently post my impressions on the 18 wines to be served over dinner, with Laurent Dufau as host.